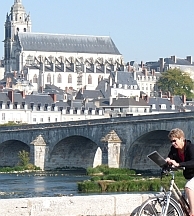 Discover France’s valley full of tempting Loire châteaux and vineyards. 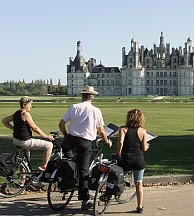 The amazing French castles really are everywhere, so you can experience loads without cycling for England! 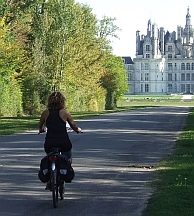 Check out Chambord, the flamboyant palace of a hunting lodge or Chenonceau, the château bridge too far. 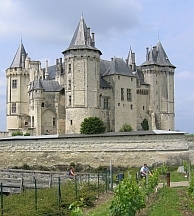 Then there’s symmetrical Cheverny, Chaumont, Chinon, Chitenay and so many more. 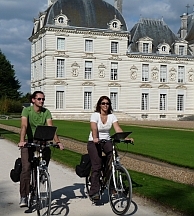 Fortresses or follies, you decide as you pedal through right royal vineyards or perhaps venture to the outstanding abbey at Fontevraud. 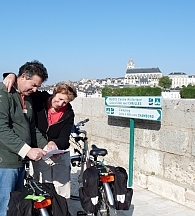 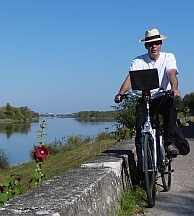 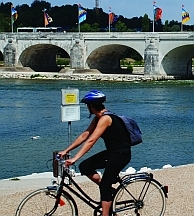 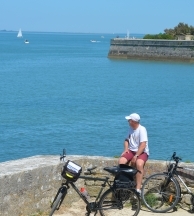 Our self-guided cycling holidays and short breaks in the Loire Valley feature both linear and circular routes and include hotel to hotel and single centre cycling tours.